Every euro spent from the state budget on the upcoming visit of Pope Francis will be accounted for to the public, Lithuanian Prime Minister Saulius Skvernelis says. The Catholic Church also has the same responsibility, he added. The prime minister also says he sees some institutions' wish to take advantage of the papal visit and ask for additional funding for other needs. "The whole funding for the papal visit from the state budget and definitely every euro being asked, not demanded, must be substantiated as we have also seen institutions' wish – I'm speaking about state institutions – to perhaps make use of this occasion, as always, and solve their other problems by receiving additional funding. But it's really not that visit which needs to be used to solve some internal issues," the prime minister told journalists on Friday. And all institutions, including the Church, will have to provide reports on how and where they plan to spend budget funds, Skvernelis added. "Every used euro, allocated to the Church by the state will be accounted for to the public," the prime minister said. 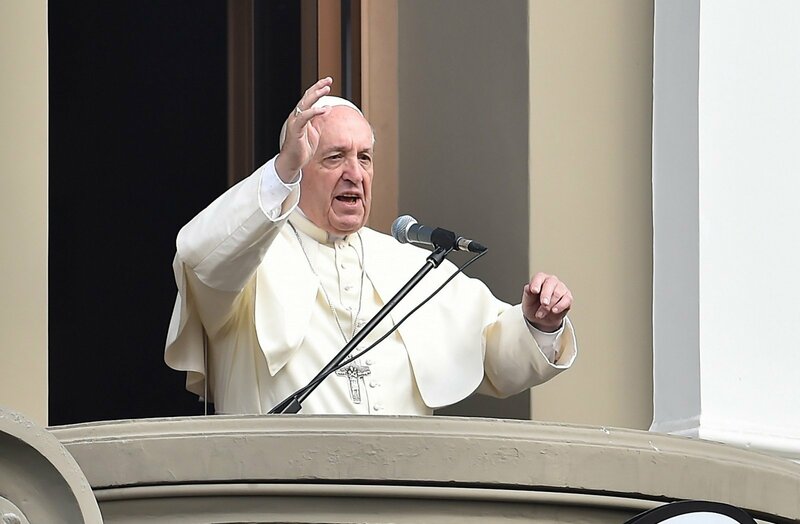 BNS Lithuania reported earlier that Lithuanian institutions and the Catholic Church are coordinating financial issues related to the upcoming visit of Pope Francis, with funds to be spent on stages, protection, decorations. Despite almost all institutions preparing for the papal visit having already published their expenditure estimates, the Church plans to publish its figures only after the visit. A governmental working group assessing the necessity of the planned expenses held a meeting recently. 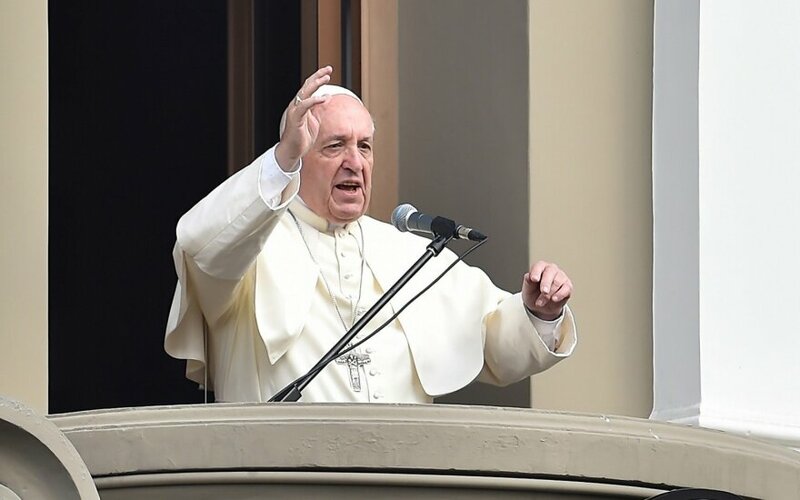 In early July, the government decided to compensate up to 1.75 million euros of costs related to preparations for the upcoming two-day visit of Pope Francis. The lion's share – over 1.2 million euros – will be allocated to the Catholic Church of Lithuania via the Ministry of Foreign Affairs. And the VIP Protection Department will receive up to 248,000 euros via the Ministry of the Interior. Vilnius authorities are set to receive up to 109,000 euros, and Kaunas autohirities will get up to 163,000 euros. Over 28,000 euros will be allocated to the Ministry of Health. The Church says it will publish its financial reports after the papal visit as now these are only estimates and figures might later change. On top of the 1.2 million euros allocated by the government, the Church plans to additionally spend 0.5 million euros of its own funds and also funds from various foundations and donations. The police management say they had asked for additional funding for to the papal visit but were not allocated any. Despite that, security during the visit will be ensured, although fewer police officers will work on other days due to the re-distribution of human resources. Edvardas Šileris, a deputy police commissioner general, said earlier this week that the police would additionally need at least 600,000 euros for the papal visit. Pope Francis will visit Lithuania on Sep. 22-23 and later on travel to Latvia and Estonia.